Good news, TDS TV Expanded tier subscribers—your channel lineup just got bigger. 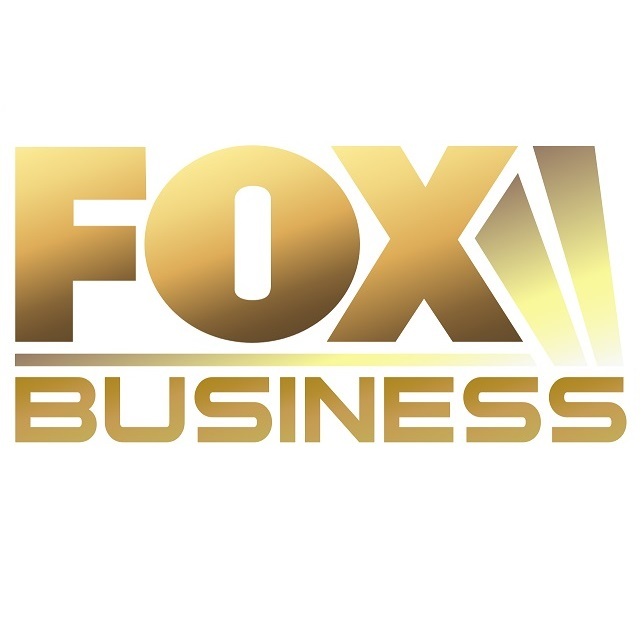 Starting today, you’ll find Fox Business Network on channel 210 in standard definition and channel 1210 in HD. Fox Business Network (sometimes known as “FBN” for short), is the home of all the market and business news you could possibly want, plus original programming too. Countown to the Closing Bell: so popular, it’s been on the schedule since FBN launched in 2008! But there’s also “Wall Street Week” on every Friday and also “Strange Inheritance” with the Edward R. Murrow-winning journalist (and author) Jamie Colby (you won’t believe what some people inherit!). There’s clearly a reason that FBN was the fastest-growing channels on TV in 2015! Go ahead and give it a watch today. You can make a channel request for FBN here: http://www.hellotds.com/channel-feature-request We’re constantly evaluating our channel line-ups and do use feedback from customers to help guide our decision making.